A missed deadline, a dead car battery before work, a misbehaving kid. Whatever the stress of the week is, don't let it get you down. With dazzling deals on bar food and cocktails, these seven fresh new Austin happy hours have the cure for what ails you. Sometimes the happy hour secret isn’t when you show up, but where you sit when you do. Head to the lager garden in front of this beer-centric restaurant between 3-10 pm on Thursday-Sunday for delicious deals. Order at the shipping container bar to nab $5 brews and discounts on bites like dry aged pork rib, fried new potatoes, and summer watermelon salad. And by the way, don’t worry about the heat; The Brewer’s Table also keeps it cool with plenty of shade, fans, and misters. 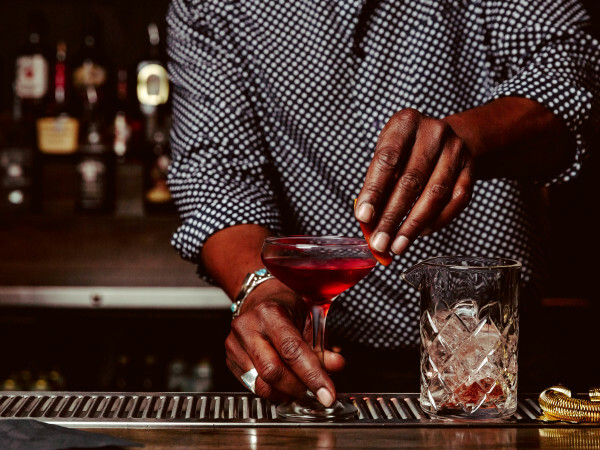 This newish lounge and restaurant proves South Austin is a destination for quality drinks and craft cocktails. There’s no better time to go than during the daily 4-7 pm happy hour when cocktails, wine, and beer are discounted and the entire bar food menu is half-off. Score a farm-fresh heirloom tomato for $3, tangy char siu pork ribs for $4, and addictive sweet chili pork belly sliders for only $4.50. Coffee lovers have probably already made a morning visit to the newest Houndstooth at 2823 E. Martin Luther King Jr. Blvd. Now the rotating all-day happy hour specials are the perfect reason to stop by in the evening, too. Tuesdays feature $8 classic cocktails like daiquiris and negronis, Wednesdays highlights half-off select bottles of wine and $8 specialty cocktails, and Thursday allows a midweek marg fix at — you guessed it — $8. But Monday is our favorite day, when the magic $8 price applies to the entire cocktail list. 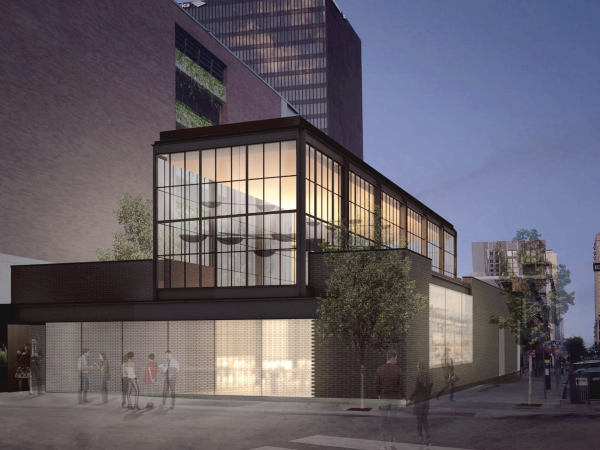 The newest eatery from chef Bryce Gilmore brings twice the happy hour fun. From 2-6 pm on Sunday-Thursday, get an early start with $3 Texas drafts, $6 cocktails, and a seriously tasty $6 Wagyu burger. On Tuesday-Friday mornings from 7-9 am, Sour Duck flips it back and reverses it with $3 Texas cans, $6 breakfast sandwiches, and half-off mimosas and carafes — the latter of which we only truly recommend if you don’t have a 10 am meeting. 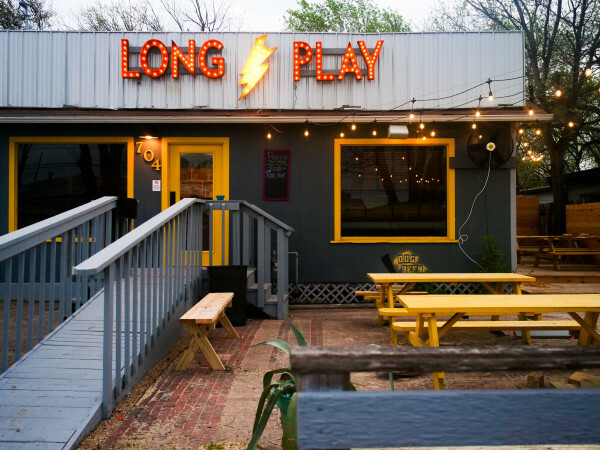 We have to admit, we wish this East Austin hot spot wasn’t quite so literal with its daily “lucky hour,” but it does give us extra incentive to put down the laptop and enjoy the evening. From 5-6 pm, choose from a huge assortment of deals from $6 draft cocktails to 25 percent off wine bottles or three-ounce mezcal pours. The $5 “snackcidents” also give the perfect opportunity to check out the sweet corn esquites con fontina, one of the most talked-about Austin dishes in ages. Yes, this Dripping Springs eatery is technically located outside the city borders, but it’s a godsend to Southeast Austinites who don’t want to brave the dreaded Oak Hill Y to have a beer. From 3-6 pm, Tuesday-Friday, enjoy $3-$5 pints and $2 off specialty cocktails like the Pineapple Smash, a potable vacation with two kinds of rum, lime, and smoked pineapple. Although the food is not discounted, it's still possible to eat on the cheap by ordering a couple of sausages and a classic Texas Frito pie. Like all of the restaurants under the El Chile Group banner, this vibrant contemporary Peruvian restaurant offers killer deals on both food and drink. 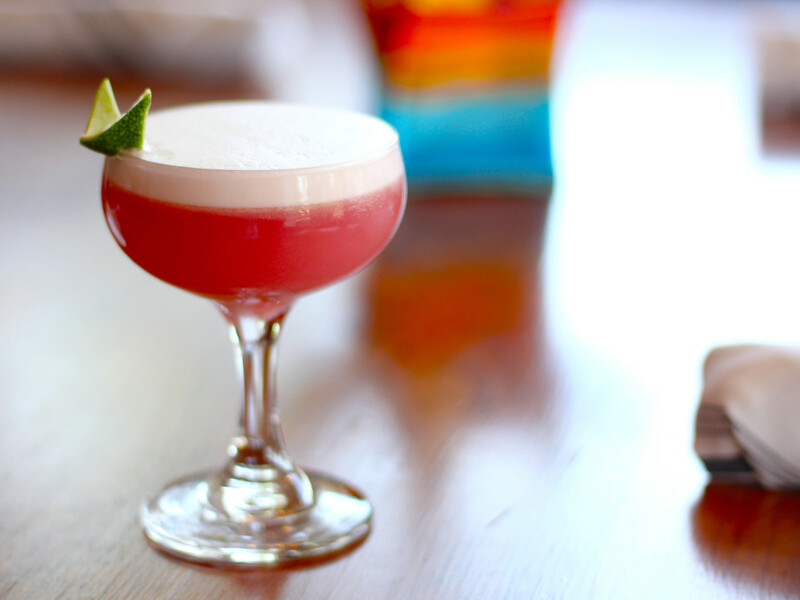 From 4:30-6:30 pm everyday except Monday, live it up with a $7 Purple Drank, made with pisco, seasonal fruit, and chicha morada — a traditional Andean drink made from purple corn. For a bite, try the $5 yuquitas, crisp yuca croquettes filled with soft farm cheese.